Yet another stage of this year’s Dakar Rally has been cancelled. 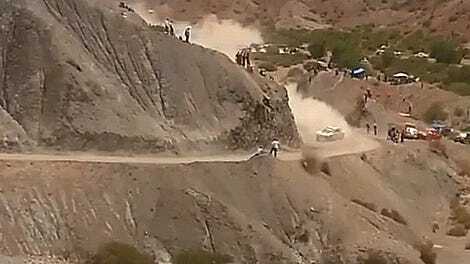 Today’s 607-mile Stage 9 from Salta to Chilecito has been cancelled due to a landslide blocking the route, according to Mini. A whopping 42 percent of the Dakar Rally route has not been run due to inclement weather. 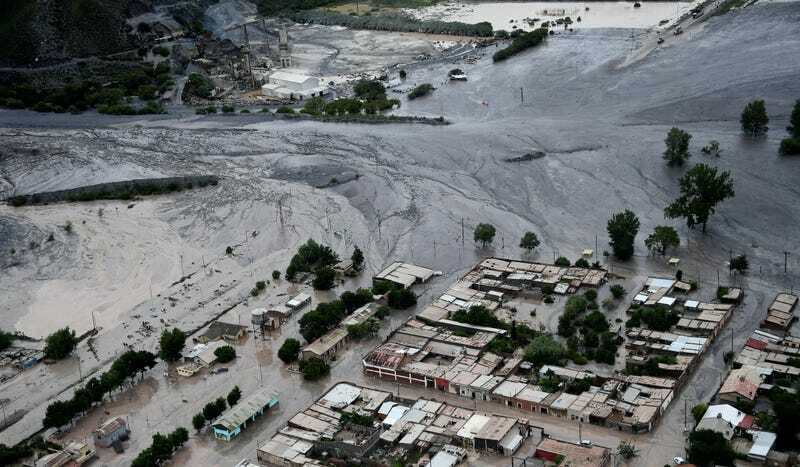 A massive landslide caused by heavy rains occurred at 10:30 a.m. yesterday, hitting the town of Volcan, Argentina. The landslide buried part of a non-competitive section of Stage 8, according to an announcement made by the rally’s organizers. Support vehicles and competitors for the race had to be diverted 124 miles through San Antonio de los Cobres, Argentina, which prevented them from reaching the Salta overnight bivouac at the end of Stage 8 in time to start Stage 9. Instead, Dakar competitors are gathering in Chilecito to start Stage 10, which takes them to San Juan. Mucky conditions have plagued much of the rally, with even the rest day offering not much rest thanks to a thoroughly flooded bivouac. Stage 6 was cancelled, and Stage 7 was altered and Stages 5 and 8 were shortened due to poor conditions, per Red Bull. The stages they have run in the past few days have been miserably cold and wet. One of those French rally Sébastiens that wins everything, Sébastien Loeb, sits in the lead of the cars category, while Sam Sutherland leads the bikes. Sergey Karaykin leads in quads and Dmitry Sotnikov leads the trucks. Update: Sadly, Euro Weekly News reports that two residents have been found dead in the mudslide, and thousands have been forced to evacuate the area. Communications have been sparse, as the loss of an electricity pylon in the slide cut off contact with the towns of Volcan, Barcenas and Tombaya.